One of the most common types of question in Tarot readings is “When?” When will I find true love? When will I find a job? When will I have children? People want to know when something will happen and they look to Tarot readers to accurately predict the timing of these important events. However, for the Tarot reader, timing an event using the Tarot cards can be incredibly daunting and challenging! In the following post, I’ll show you a few Tarot timing techniques to help you to pinpoint when an event will occur, using the Tarot cards. Reversed Tarot cards can also be very telling in timing questions and often indicate that an event is unlikely to occur until the client has made some important changes in their lives. 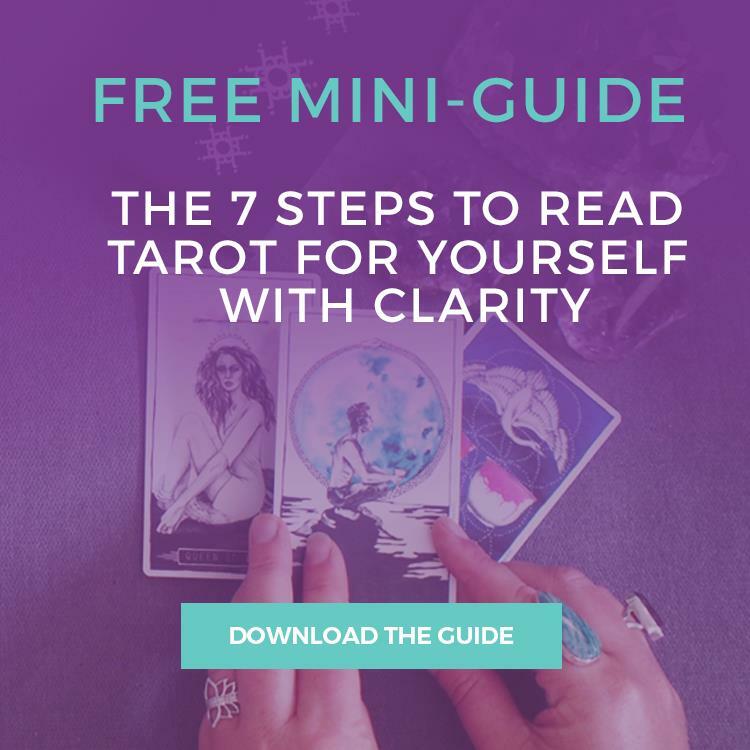 Personally, this is my preferred approach when reading the Tarot cards because it empowers the client to make positive change in their life and to achieve the outcome they desire. It assumes that each person has free will, rather than a predetermined destiny, and that their actions will dictate their future. Additionally, it assumes that the event may or may not occur, depending on what the client chooses to do, and places the ball back in the court of the client. Be careful that you do not fall into the trap of assuming the event will occur as the question dictates (e.g. asking “When will I have kids?” assumes that the client will have kids some time in the future). For the Pip Cards (i.e. those numbered Ace to Ten), simply combine the suit and the number of the card. For example, the Five of Wands indicates five days or, more broadly, Spring. For the Court Cards, the timing of the event may depend on another person, however you can still gauge an approximate indication of time using the suits. Now, take a look around on the internet or in Tarot books and you’ll find different all sorts of different associations. For example, some readers associate Swords with months instead of weeks. As with many Tarot techniques, go with your gut instinct and what feels right for you. 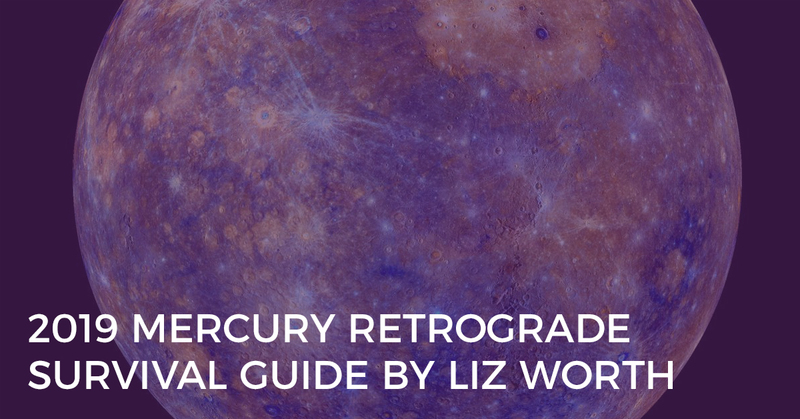 I am certainly no expert in Astrology, so I’m not even going to attempt to try to explain how to combine Tarot and Astrology to time certain events. Instead, I recommend taking a look at Paul Hughes-Barlow’s approach. 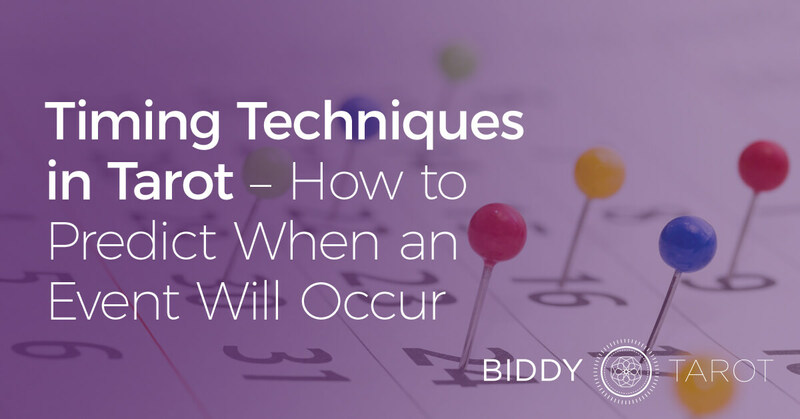 It is highly detailed and can effectively pinpoint even the specific hour for when a specific event is predicted to occur. At a more basic level, the Tarot suits can be used to determine the associated astrological signs. So, now you know a few techniques to interpret the Tarot cards to determine the timing of an event, but how do you incorporate this into your Tarot readings? There are a couple of options. Firstly, you can simply include, as part of your overall reading, a card to focus on ‘when’. For example, as part of a potential relationship reading, you may include one card on ‘when’ the client may find the right partner. Secondly, you may focus an entire Tarot spread on ‘when’. You could use a yearly forecast spread, drawing one card for each month. Or, try the following four-card Tarot spread which is useful for understanding what needs to happen before a specific or desired event will occur. In this post, I have presented a number of different timing techniques you can use in your Tarot readings. Try out each method and find which feels most comfortable for you and which produces the most accurate results. You may be surprised at how ‘spot on’ the cards can be!